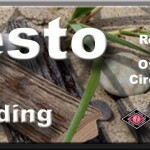 Shenandoah Framing, Inc. is a full-line distributor for Presto Frames and Mouldings. 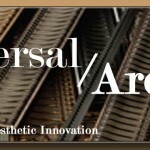 Shenandoah Framing, Inc. is a distributor for Universal/Arquati with an emphasis on Arquati moulding. 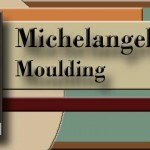 Shenandoah Framing, Inc. is a distributor for Michelangelo Moulding. 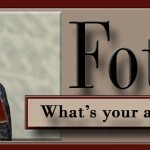 Shenandoah Framing, Inc. is a distributor for Fotiou Frames. 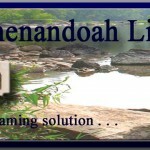 Shenandoah Framing, Inc. is a distributor for Markestil Moulding. 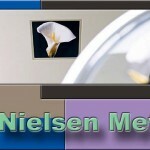 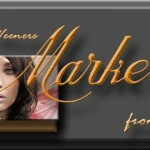 Shenandoah Framing, Inc. is a full-line distributor for Nielsen Metals. 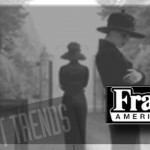 Shenandoah Framing, Inc. is a distributor for Framerica moulding. 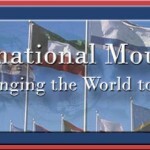 Shenandoah Framing, Inc. is a distributor of International Moulding.